Daily Forage - gluten free is now on Facebook! 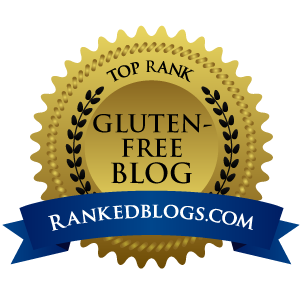 Home » Newsy » Daily Forage – gluten free is now on Facebook! Daily Forage – gluten free is now on Facebook! We are excited to announce that Daily Forage - gluten free is now on Facebook. Please visit us there often for more updates. And let us know that you like what we're all about.